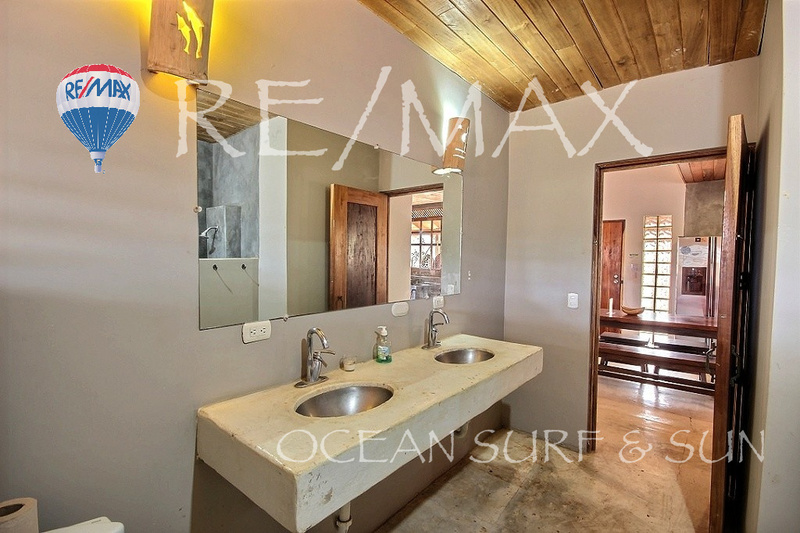 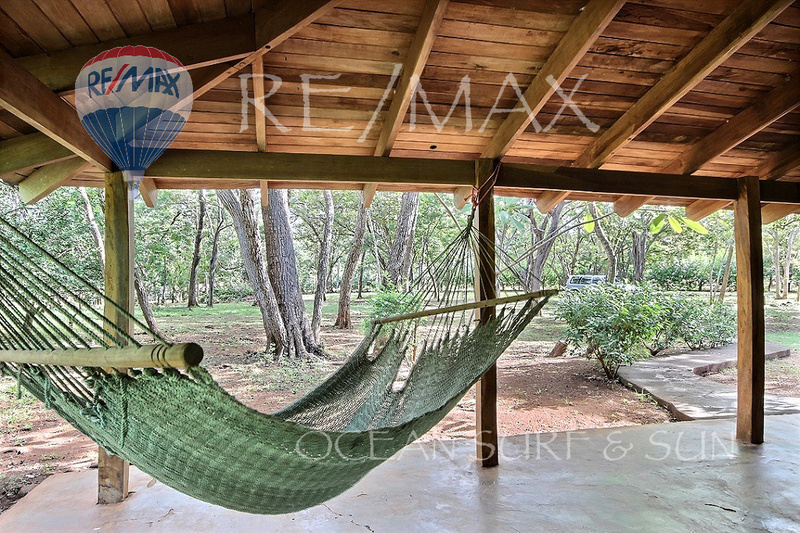 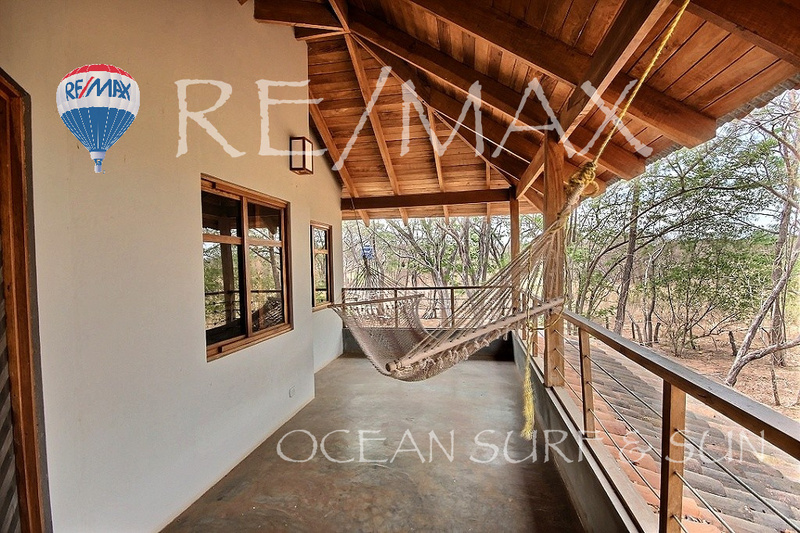 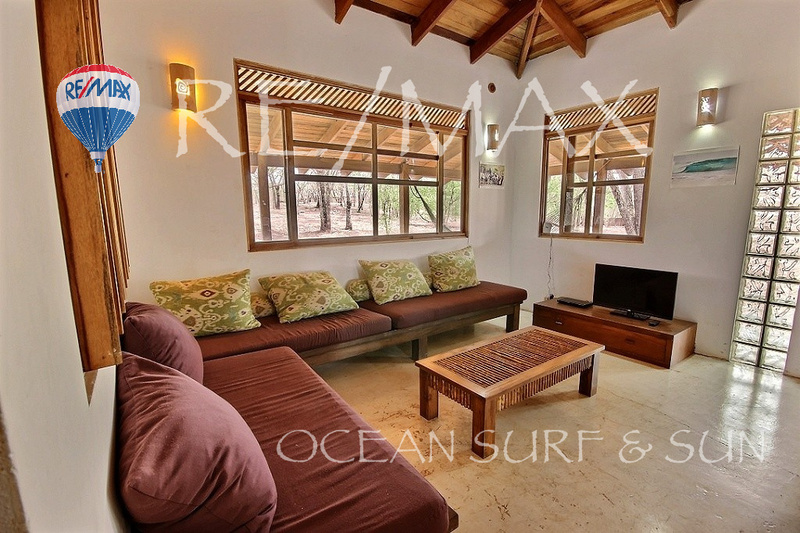 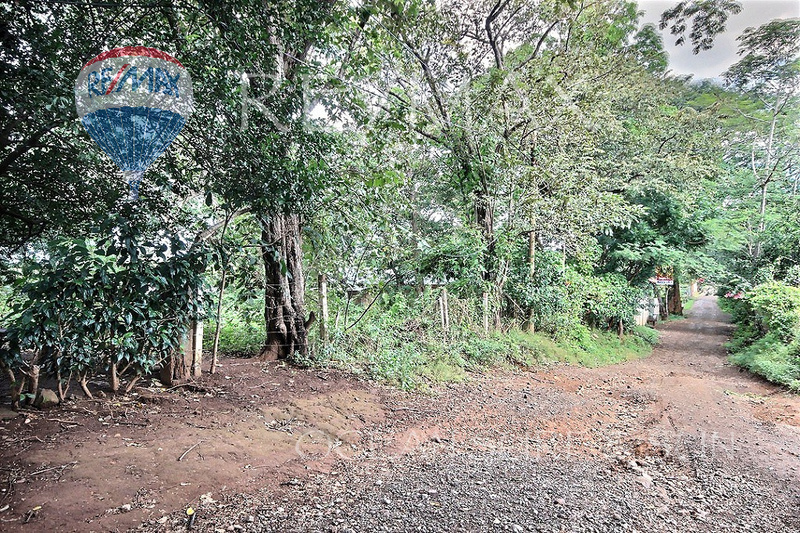 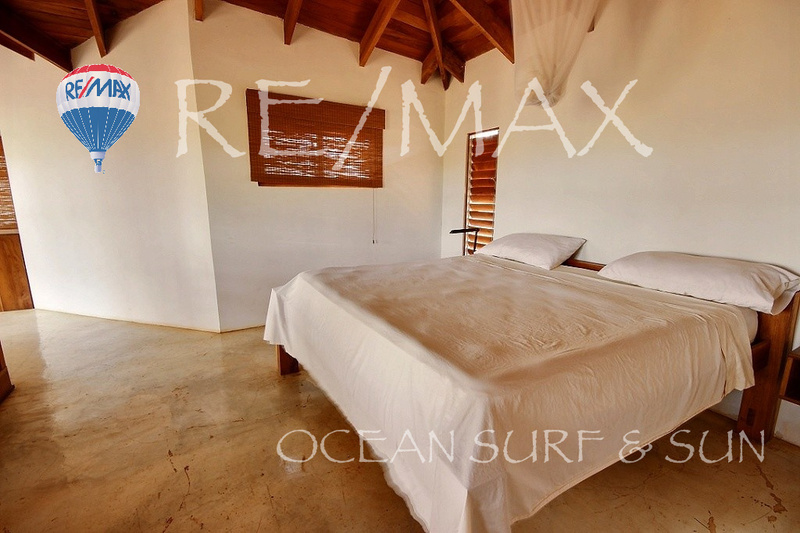 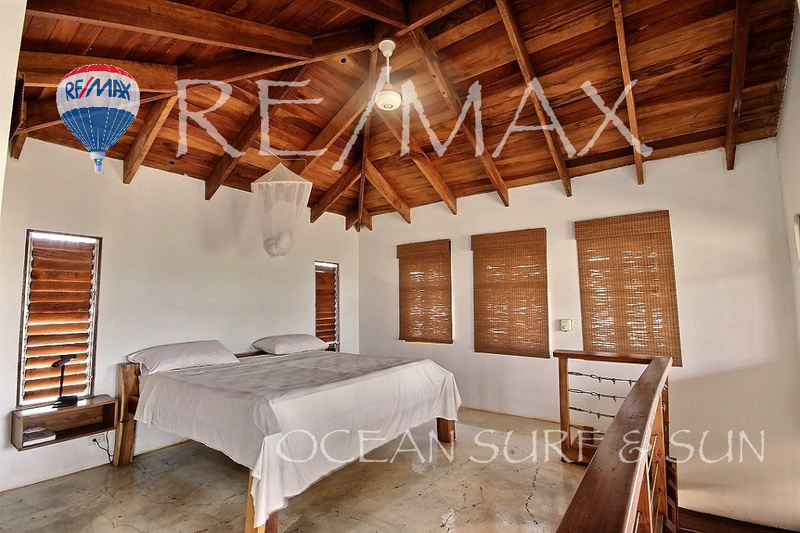 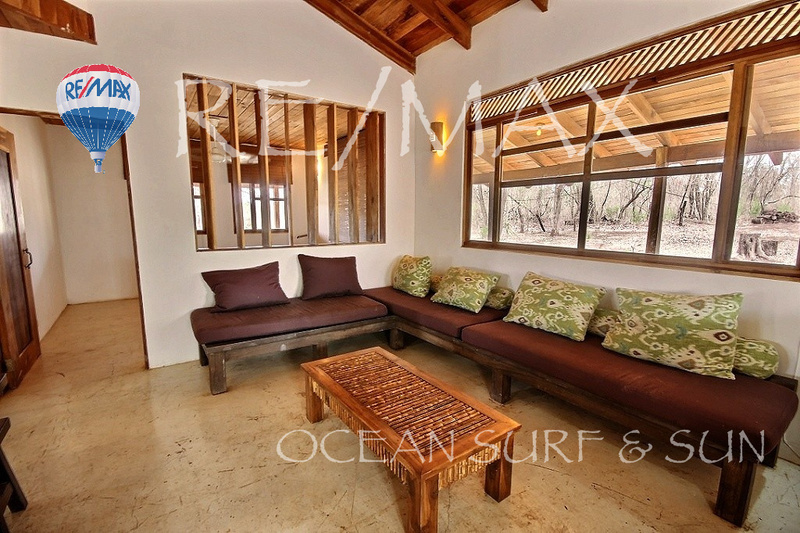 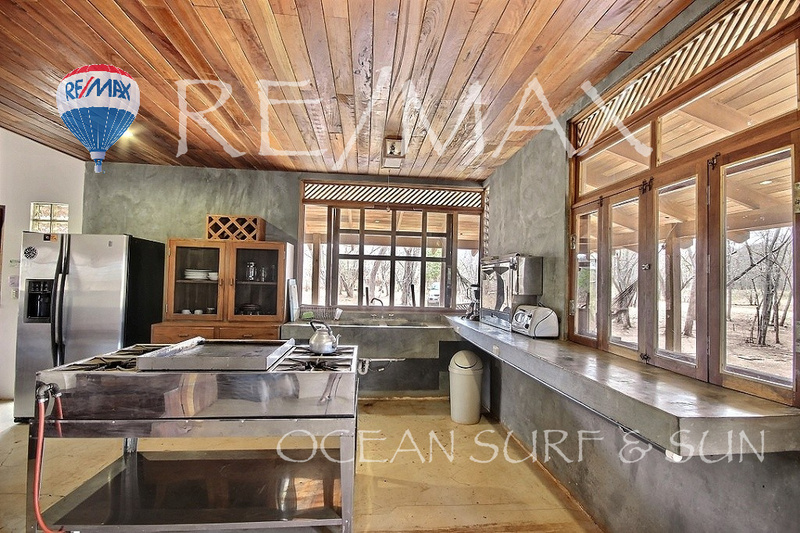 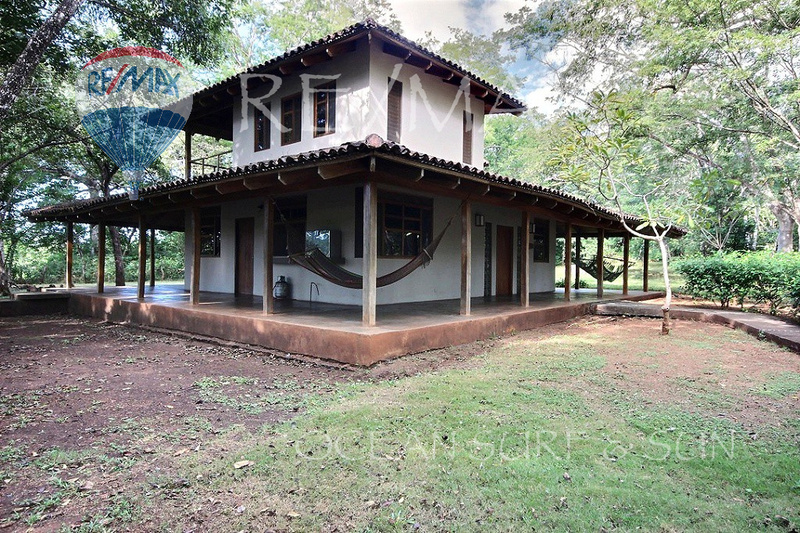 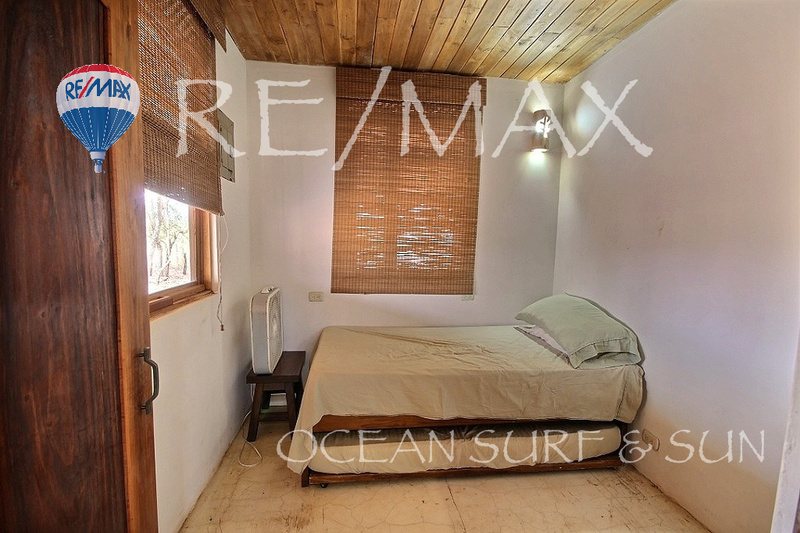 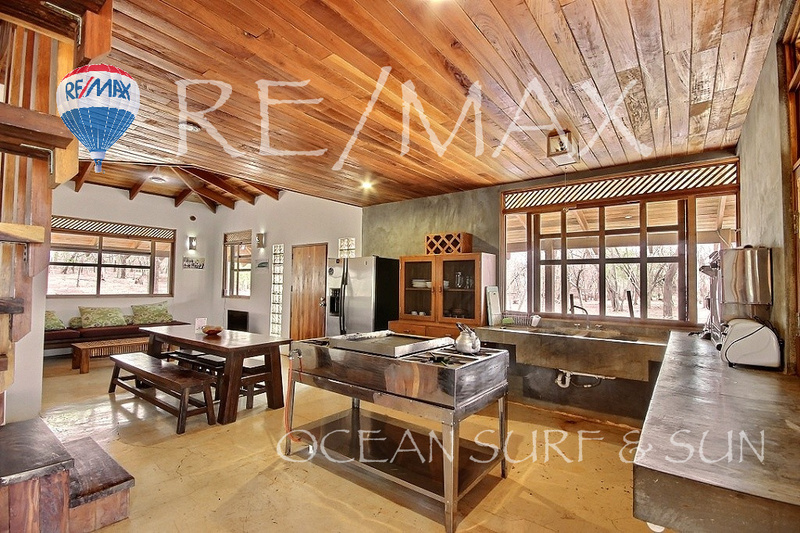 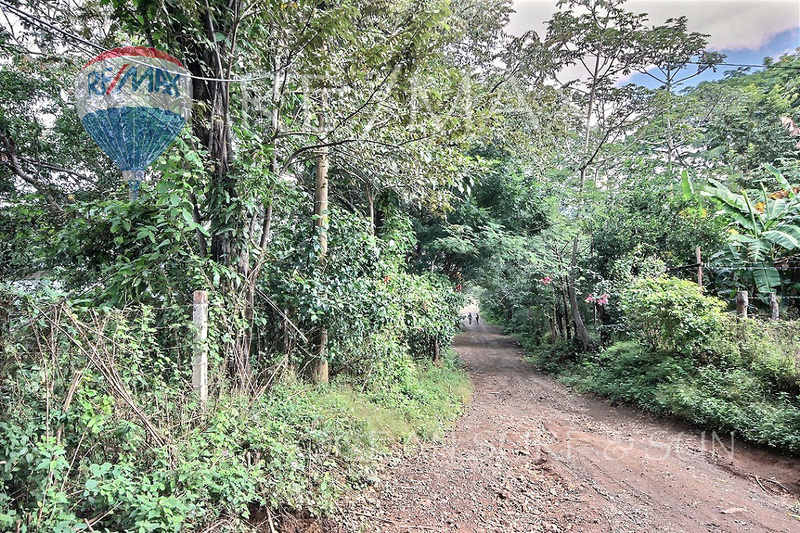 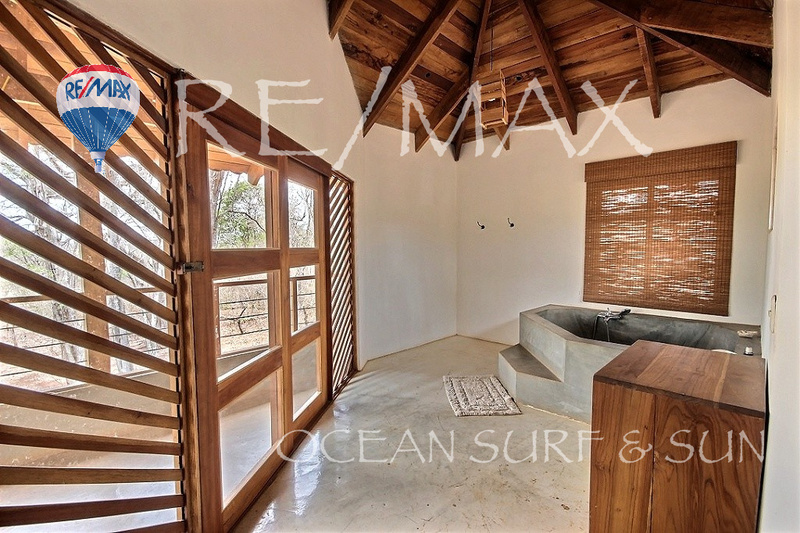 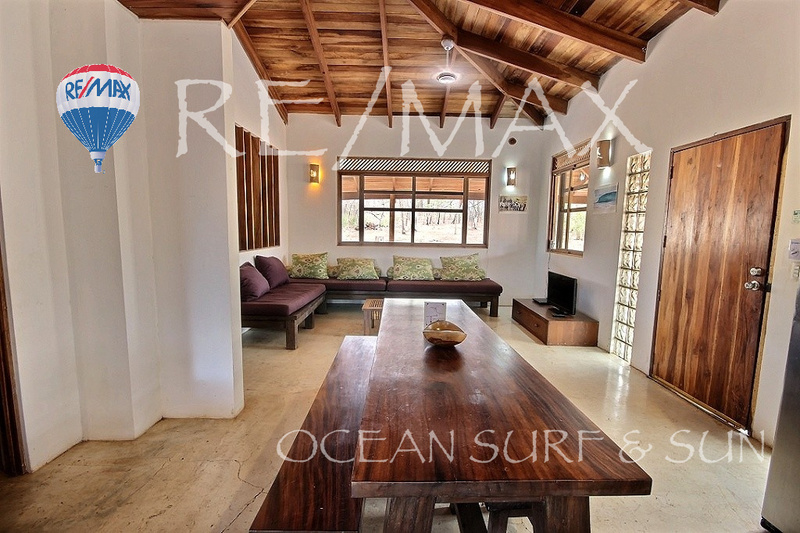 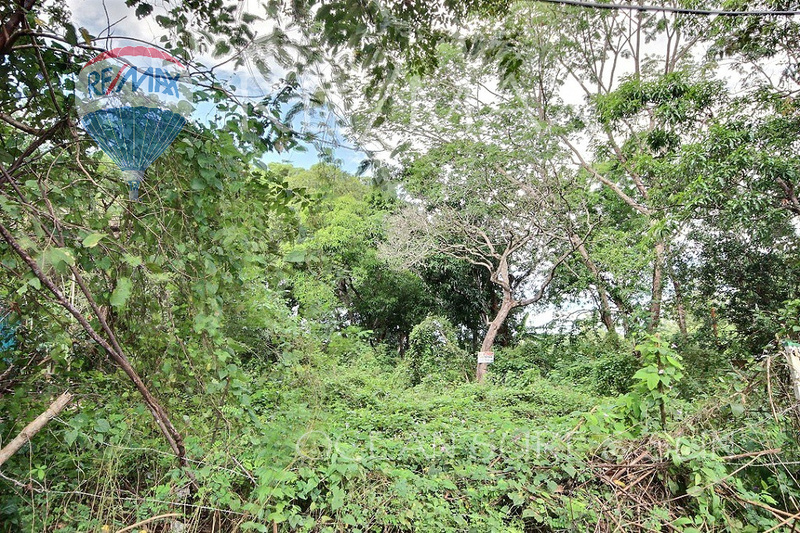 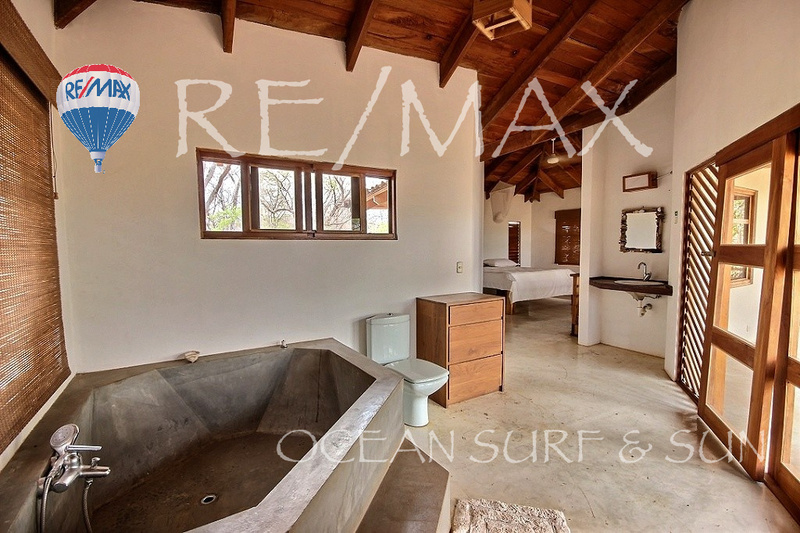 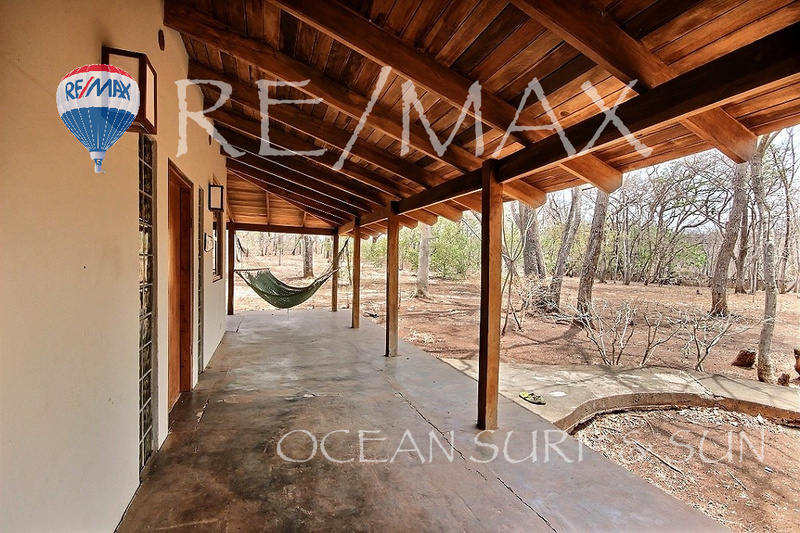 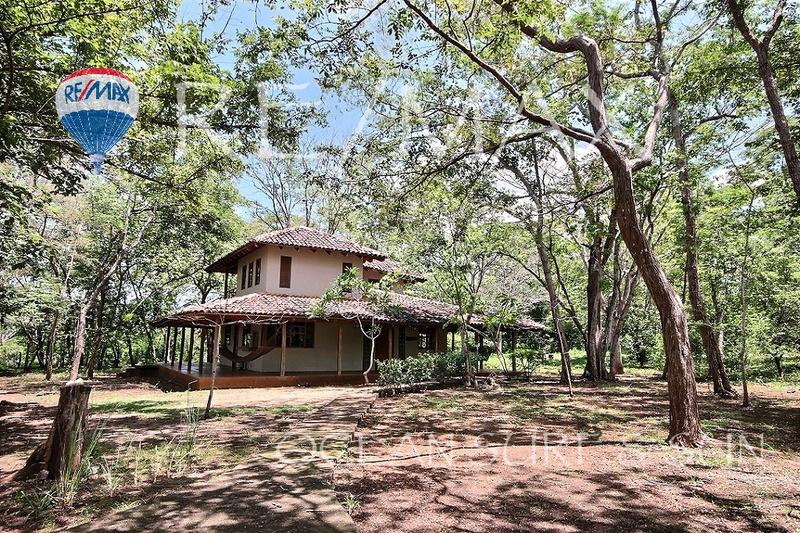 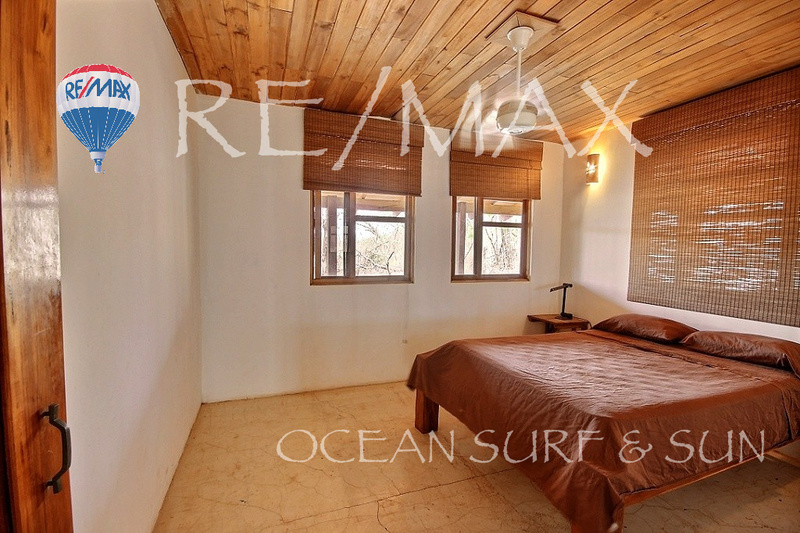 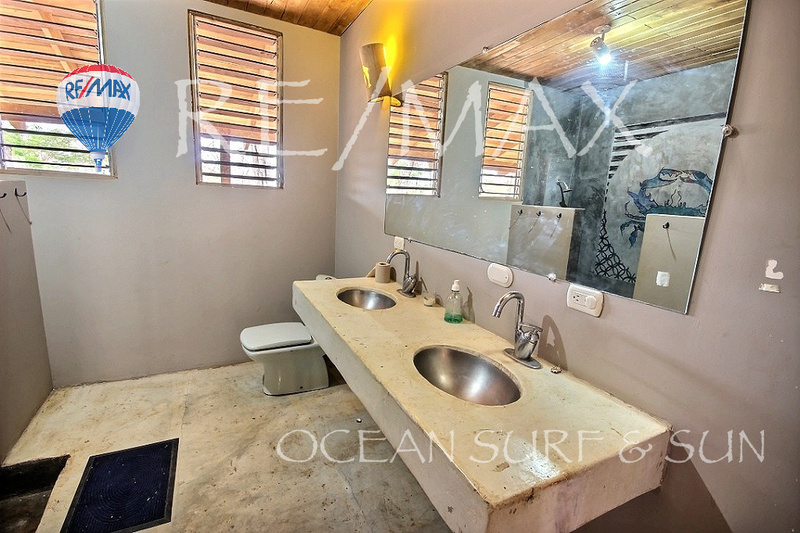 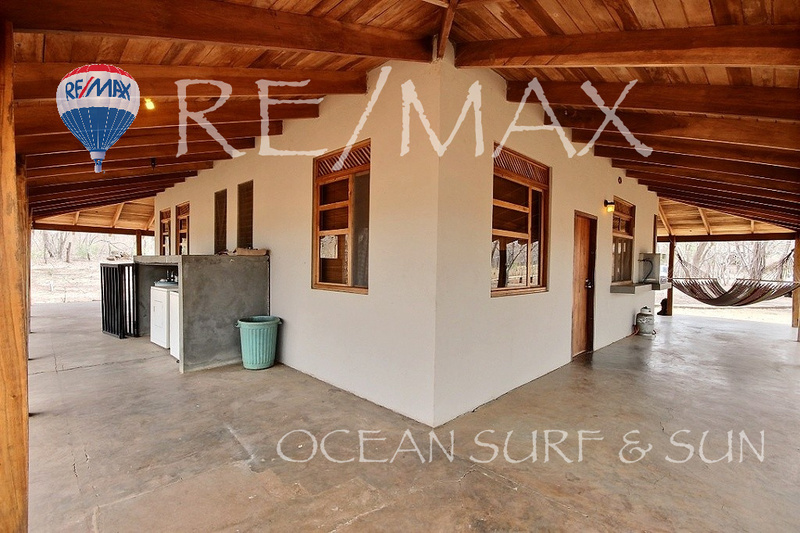 Casa Randy is a Costa Rican style designed home close to the various surf breaks in the spectacular Avellanas beach. 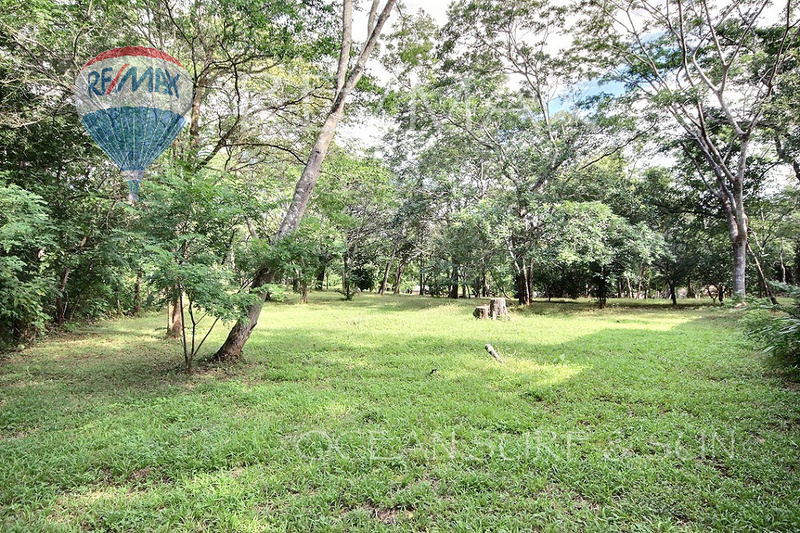 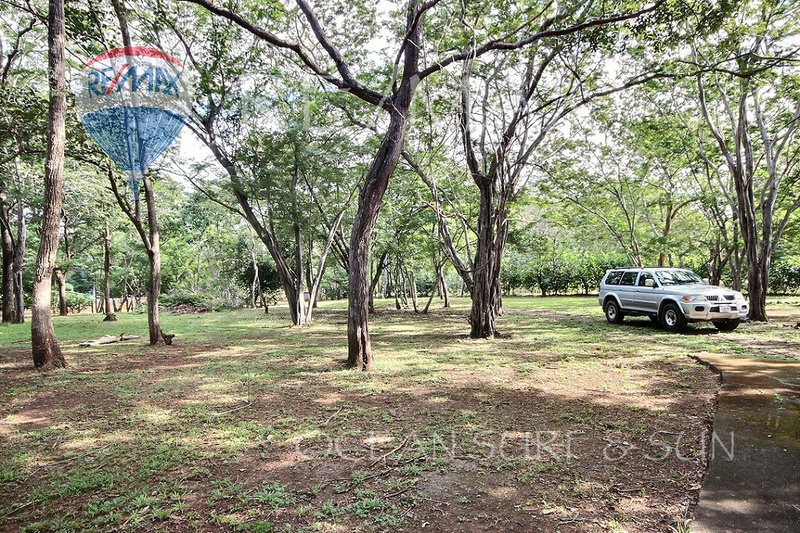 The location is perfect for your dreamed getaway and allows you to have a ranch lifestyle with plenty of space to have stables, garages, play areas and more construction sites. 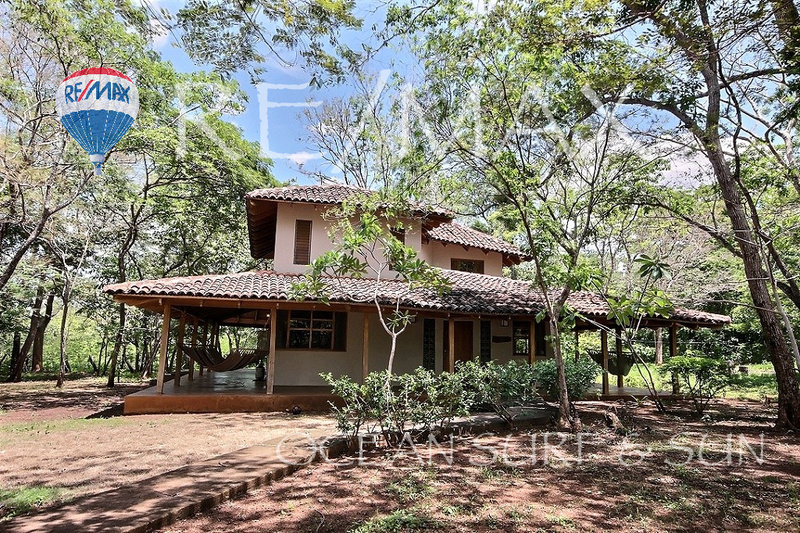 This 3 bedroom home features spanish tiles, precious hardwood finishes, big open floor plan kitchen, 3 bedrooms, an oversized master bedroom and beautiful big corridors that make this home feel fresh. 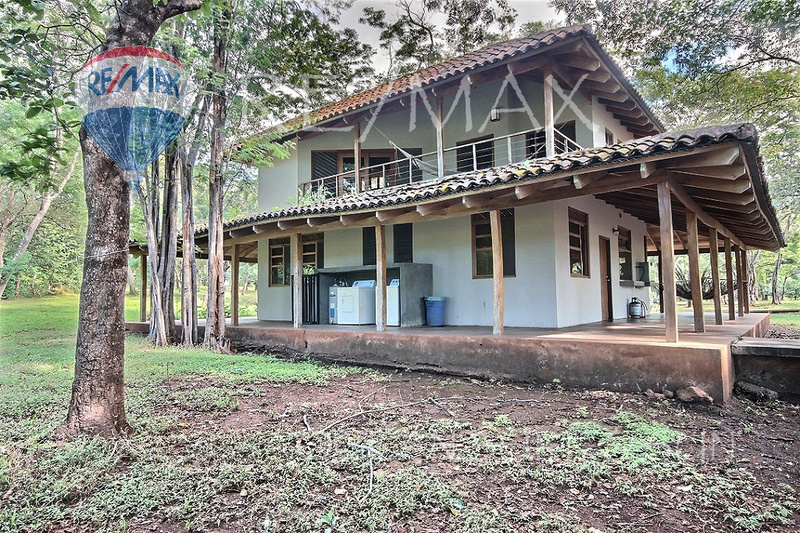 The house comes with a caretakers house as well so you don´t have to worry about building one.